I’m proud to share that I have started yet another exciting collaboration. The platform I will be writing for is IAM – Intense Art Magazine, a digital and paper publication focusing on visual arts, fashion, and design from Africa and the diaspora. 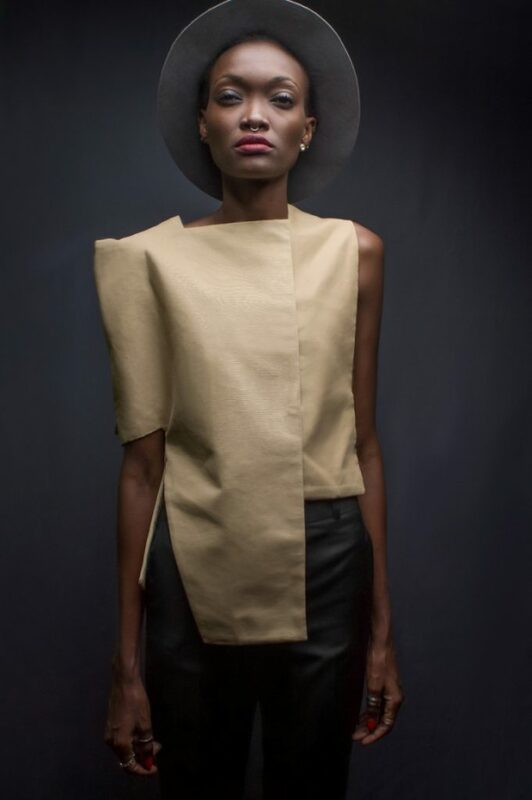 My first article on the Kenyan designer Kepha Maina has just been published. Read the article here or on IAM. 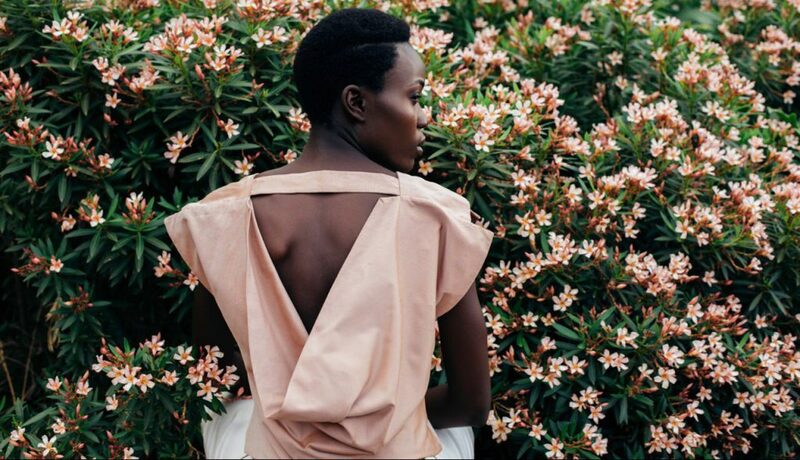 Kepha Maina is the Nairobi-based mind behind the eponymous Kepha Maina ready-to-wear fashion brand. He has taken part in the exhibition Fashion Cities Africa at Brighton Museum and is a nominee at Kenya Fashion Awards 2016. That African fashion is booming is a statement that even people unrelated to the fashion world would not dispute today. If African metropolises like Nairobi, Lagos, and Johannesburg have not yet reached the status of global style meccas, they are working toward this aim by launching events and promoting awareness. 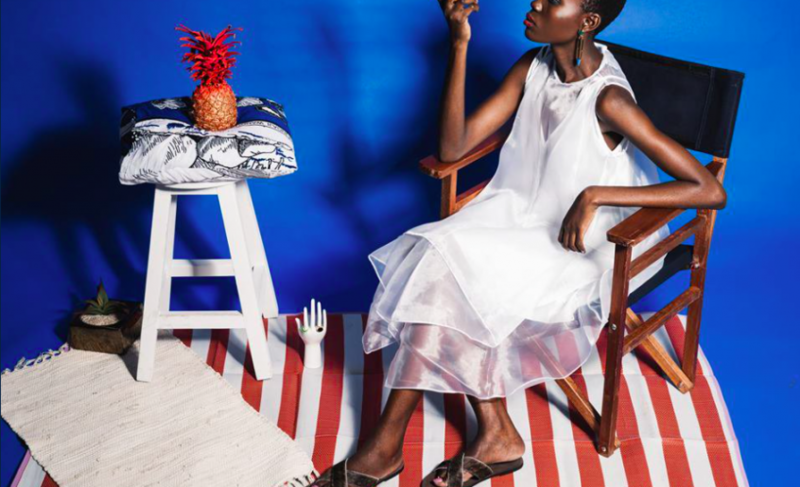 At the digital level, the designers from the continent have been able to reach a wider audience on e-commerce and social media platforms, while icons like Michelle Obama and Rihanna have added visibility to the fashion from Africa, making it a coveted commodity. Out of this meeting of local and global forces emerge a variety of aesthetic languages and creative philosophies that make it impossible to talk about African fashion in the singular: the continent is the matrix, the fashions are the ever varied outcomes of its socio-cultural imprint. Kenyan designer Kepha Maina is one of the rising stars of the African creative constellation, producing ready-to-wear pieces for the empowered Afropolitan woman. Maina, who has a degree in economics from Nairobi University and was trained as an architect, is a nominee at this year’s Kenya Fashion Awards (to be held in September). In his almost ten years of activity he has launched four collections, promoting the brand as a celebration of all things adventure, travel, fantasy, and exoticism. And fantasy is, indeed, the aesthetic idiom that puts him most at ease. Maina revisits classic silhouettes, using lines, curves, and paneling to manipulate the fabric into elegant designs that accent the lite shape of the female body. The years as an architecture undergraduate and fan of African art history come to the fore in an attention to detail and passion for extrapolating the abstract, evident in a predilection for structuring and de-structuring. Like wearable sculpted layouts, Kepha Maina’s garments require a 360-degree view that reveals invisible layers and unmatched elements. The apparel may resemble a drape or armor, drawing vectors with stitching, making shadows with folds and panels, ultimately imagining an agile figure inhabiting the fabric. “East African Types” his most recent Fall/Winter collection features essential, almost minimalist silhouettes, that leave the body free to sprint and keep pace with the world. You catch a hint of modernism in the designer’s ability to draw a perimeter that does not constrain but actually facilitates motion. Maina puts this sartorial aesthetic of the peripatetic and the restless in the service of his fellow Africans, creating fashions that comment on Africa’s place in the world and the self-perception of Africans as gamechangers and influencers. When he worked with Nairobi’s art collective Nest on the short film “To Catch a Dream” (released online in February 2015), his costumes channeled Nest’s intention of creating an otherworldly atmosphere that would invite discussion into Africa’s responsibility to learn from history and shape an acceptable future for mankind. In the film, the evocative power of Maina’s designs keeps the narrative together, weaving together cultural preoccupations and the desire to display the beauty and diversity of Kenyan culture. On social media, Maina is keen to share his attachment to his native country and efforts to contribute to a booming industry. He is a partner of Panah, the Nairobi-based production house for sustainable economic and social empowerment that specializes in manufacturing luxury items. His brand is also a HEVA-supported business, involved in spearheading creative initiatives in Kenya. This summer Kepha Maina was also among the African names invited to showcase at Fashion Cities Africa, Europe’s first exhibition focusing on the style cultures from the continent, held at Brighton Museum & Art Gallery. These achievements attest to the success of the brand’s philosophy of embedding a message of self-empowerment into the artistic effort of creating beauty for beauty’s sake.